This month we have been focusing on security alarm customers. We have discussed the impact of customer service , how to retain customers and how to manage difficult customers. In today’s post we address how customer experience can impact attrition, turning a potential loss into a win-win for you and the customer. According to the US Census Bureau, about 12% of people in the United States move each year. Renters move more than twice as much, with 24.5% reporting living elsewhere in the prior year. With millions of people moving each year, it is no surprise that the number one reason for security alarm service cancellation is relocation. 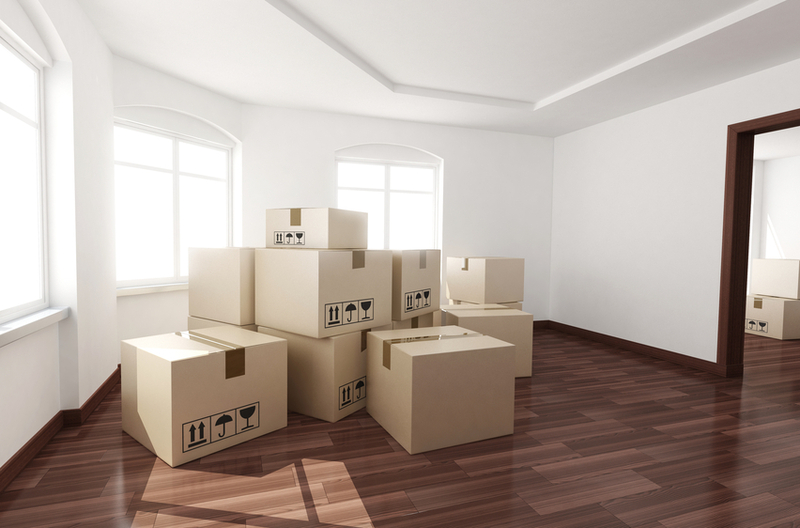 A job or family change are just two of the reasons that can trigger a “move-up” or move away. Security alarm companies know that customers move, but does a move always mean a lost customer? Good customer service and communication have a dramatic impact on attrition. With 58% of customers willing to share their customer service experiences, it is more important than ever to deliver great service. When a customer moves, if you have a good relationship, you have a greater chance to turn a potential loss into a win-win. When a customer moves up versus relocates out of your service area, a good relationship will help you turn a cancel into a re-sign. The key to being able to make this happen is good communication with your customers and them having a good experience that makes them want to continue to do business with you in their new home. Make sure that you consistently communicate your service area and offerings to customers. You can do this proactively on the back of invoices, in customer newsletters, on your website and social media channels. When a customer notifies you that they are moving, whether in or out of your service area, help make the move easier for them. Provide them with a moving checklist to help manage the details. For move-ups, communicate and confirm details to continue service in their new home. One of our security dealers periodically does a mail merge letter to all of his closed accounts to touch base with the “Current” homeowner to let them know that they do have a security system installed in the home and offer a free review of the capabilities. This is an easy personal touch that any security company can easily do with their CRM system. In addition to re-signs, you can turn a potential loss around by capturing the new homeowner as a customer. When a customer is happy with your services, you can ask them to make an introduction to the new owners. You can re-sign a cancel and gain an additional customer! If a customer is moving out of your service area, an introduction to the new owners at the least, provides a potential replacement for the loss. You can facilitate referrals by providing an incentive to customers. Offer move-up customers cash off or a free service. If customers are moving away you can offer a cash incentive, gift card, or other small but valuable incentive that will make referring worthwhile. Lenders watch attrition very closely, so it is critical to for security alarm companies to be able to track the reasons for attrition when you cancel an account. When you track why a customer has cancelled or re-signed, you can demonstrate to lenders that you have not lost that particular location or that customer. With the right software, you can even link the re-signed account to the original account to show the relationship between when they paused services to continue at a later date. When gaining a new homeowner in a cancelled location, we recommend creating a brand new account and linking them. You should be able to copy the relevant information for the location to the new account, e.g., installed equipment, zones, and service history, so that you preserve the history for the location. Life happens, and customers will have changes but good service can help you take a cancellation and turn it into a net-net. The right software system is an important tool in customer communication and administration. Give us a call at 888-629-8101, Extension 2 and find out how our security alarm CRM system can help you.